If the officer whose conduct is questionable warranting his removal or compulsory retirement from the service, such an officer cannot simply be sent home with all the retiral benefits, the Bench said. 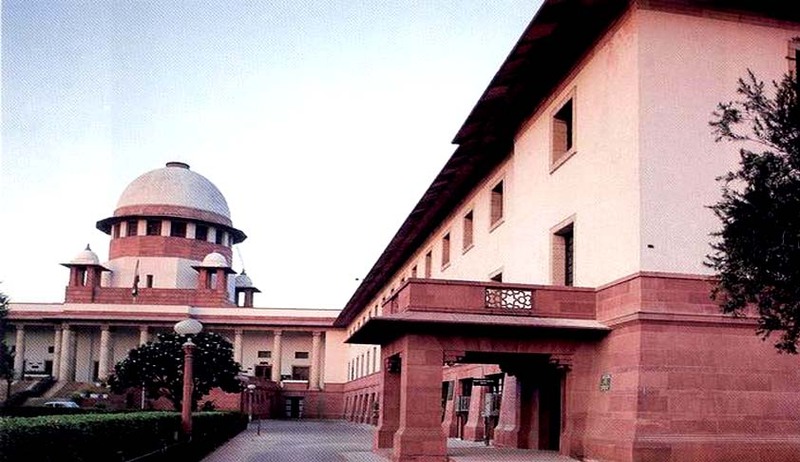 The Supreme Court in High Court of Judicature at Patna vs. Ajay Kumar Srivastava, has upheld a Patna High Court judgment, which had set aside an order of compulsory retirement of a district judge, on the ground that it was passed as ‘punishment’ without conducting disciplinary enquiry. Though it upheld the order of the high court, the bench comprising Justice J Chelameswar and Justice Abhay Manohar Sapre observed that the high court is duty bound to take disciplinary action against the judicial officer, if there are serious allegations of misconduct on his part. “If the officer whose conduct is questionable, warranting his removal or compulsory retirement from the service, such an officer cannot simply be sent home with all the retiral benefits. But at the same time, if an officer is to be retired on the ground that his conduct is unwholesome, he is entitled to claim that the due process of law be followed,” the court said. The high court had further observed that, in the instant case, measure of compulsory retirement was taken not in the ordinary course of things, but on the basis of certain allegations, without conducting enquiry and, therefore, it partakes of the character of punishment.